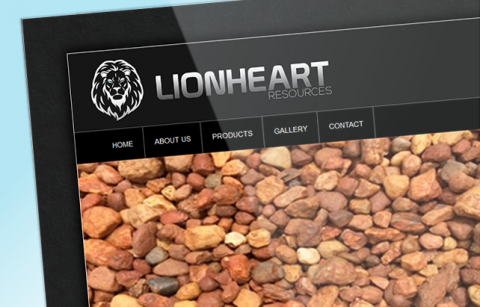 We were very happy with the services offered by WebDesignXP. 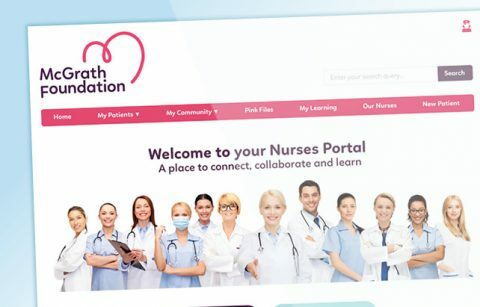 The team was able to overcome the challenge of building a drag and drop template into MailChimp. We are really happy by the services, and we recommend without a doubts to everyone serious about expertise in MailChimp. The LEGO Pirates on Eurobricks is the largest online LEGO Pirates AFOL (Adult Fan of LEGO) discussion forum in the world. The Classic-Pirates.com community offers fanatics various platforms of interaction including a blog, Facebook page, Email list and forum. 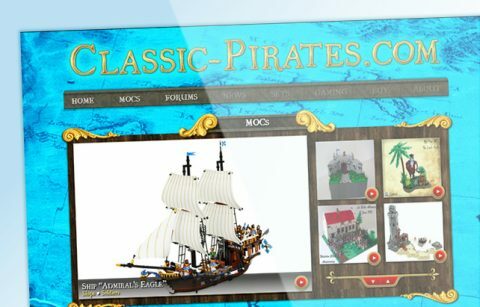 Classic-Pirates.com is maintained by a team of hardworking volunteers who is always striving to provide its user base with a professional web presence. 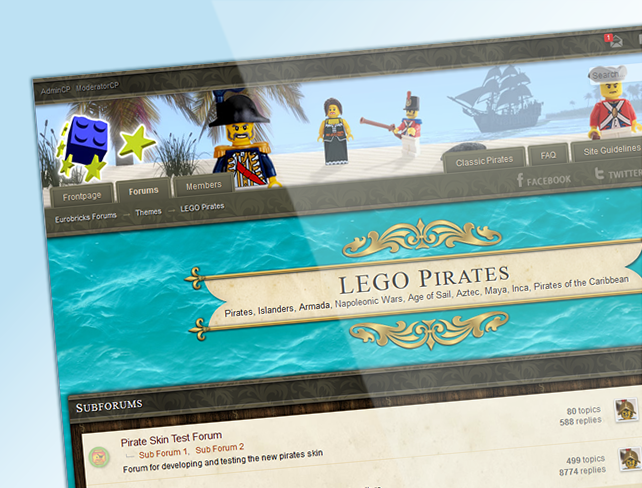 As the LEGO Pirates Forum is an integral aspect of the Classic-Pirates.com community, a generous amount of time was invested into designing a spectacular forum skin. The forum took an exceptionally high degree of graphic design skill to produce its lavish interface seeped heavily in motifs inspired by the Age of Sail. Forum’s banner is unique as its environmental lighting changes based on the time of day. So during daylight hours the banner too is shown in daylight, then gradually transitions to dusk and then night. With each time-zone shift a different set of LEGO minifigures is displayed enabled all sub-themes of LEGO Pirates to be represented.